The Woking-based automaker has been teasing us with images and short snippets of this long-tailed beauty, but now it has finally revealed details of the McLaren 675LT. 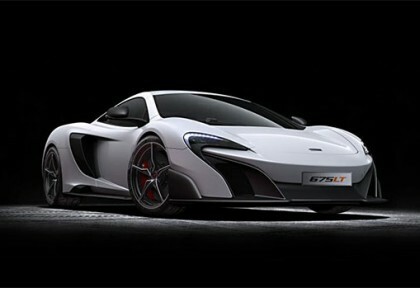 The New McLaren 675 LT is due to make its world debut in the upcoming Geneva Motor Show on March 3rd along with other supercars like Aston Martin Vulcan and the final version of Bugatti Veyron with its eldest sibling. 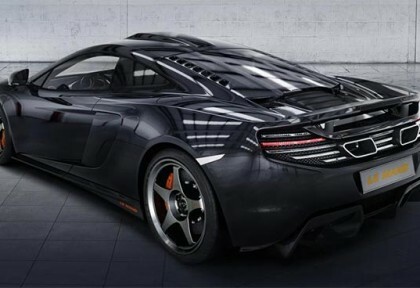 McLaren has launched the bespoke version of the 650S to commemorate the 20th anniversary of its 24 Hours of Le Mans victory in 1995. The automaker will manufacture exclusive Le Mans Edition expected to price around £244,500 ( $371,500 ) at the current exchange rates. 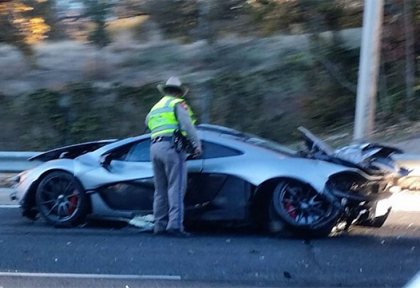 The world’s most acclaimed plug-in hybrid sports car, McLaren P1 has recently been involved in a major accident at Dallas, Texas. Although the complete details of the crash are not yet known, we have received a photo witnessing the incident.